A Very Merry My Little Ponies Christmas 2013! Wordless Wednesday- Gingerbread House Fail! We waited in a short line to see him and as soon as we were in the front of the line (Santa was still finishing up with the kids in front of us), Katy yelled out, "BIKE! with a helmet!" HA! 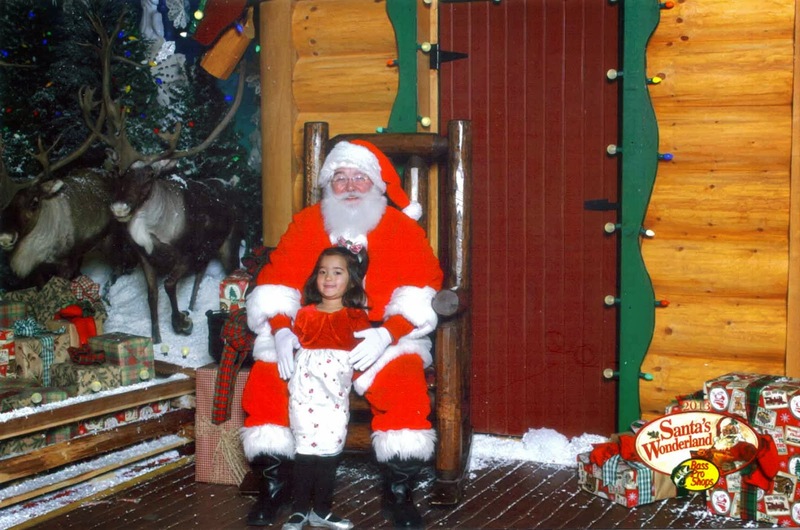 Poor Santa didn't even get a chance to ask her what she wanted for Christmas- she just blurted it out from afar.